 ​​​​​​​​​Welcome to Ubeat Productions. The North of England's leading Music Video Production Company. We specialise in creative, affordable, high quality music video production, covering all styles of music from indie to dance and everything in between! Over the last 5 years our director Dan Charles and the Ubeat team have produced more than 150 music videos for both emerging and established artists with our work regularly broadcast on TV world wide as well as having countless millions of YouTube, Facebook and Instagram hits. We’re proud to be the go to music video production company for many management and record labels throughout the UK having gained a five star reputation for high quality music videos on relatively small budgets. We’re based in the North East of England and regularly work throughout the UK and abroad. We’re passionate about music and making the best video for your budget!